Learn more about the science and technology we use to develop healthy and strong assistance dogs. 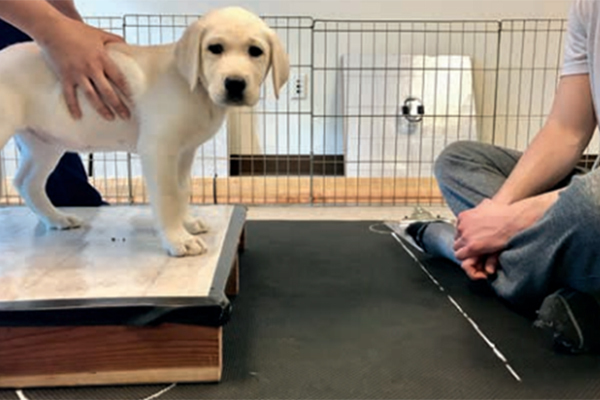 Canine Companions is at the forefront of the assistance dog industry, thanks to cutting edge research in collaboration with major canine health and cognition organizations. 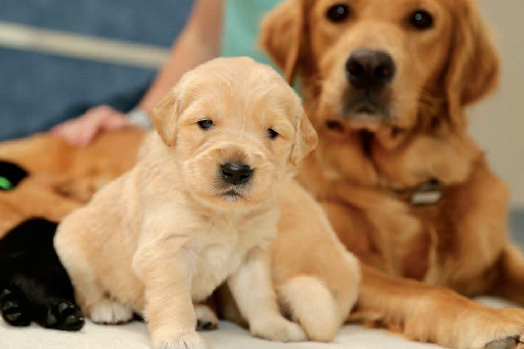 Studies on behavior and longitudinal studies help Canine Companions determine what makes a successful assistance dog. How can we predict success from a young age? Might we be able to identify the healthiest dogs to produce the future generations of happy, healthy working dogs? 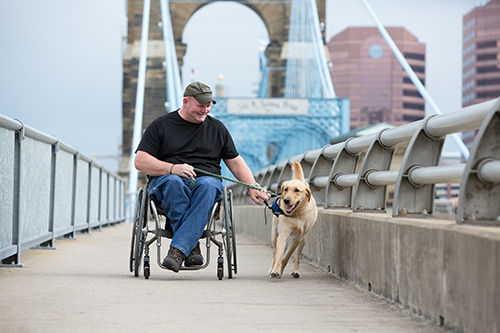 Learn with whom Canine Companions is partnering in an effort to provide the highest quality, healthiest and successful assistance dog partnerships. 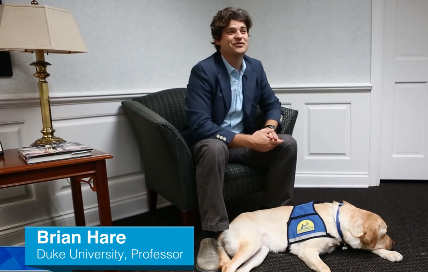 In a new venture between Canine Companions and Duke University, Dr. Brian Hare, a leader in the field of canine cognition, is working with 8-16-week-old Canine Companions pups at Duke to study their traits and experiences. Then he'll track them through formal Canine Companions training to see which qualities turn out to foreshadow success.